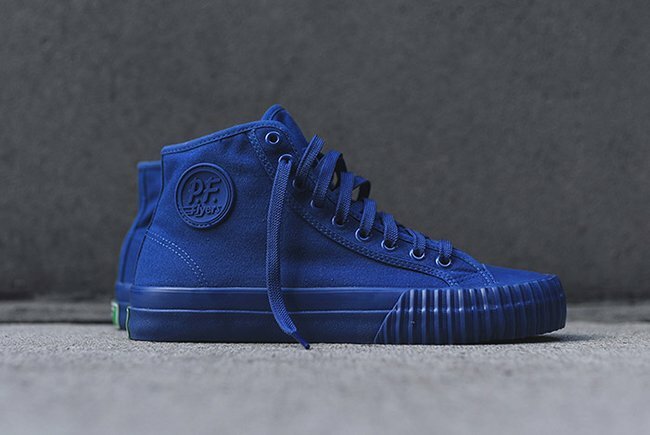 For Fall, PF Flyers has a new tonal Pack releasing. 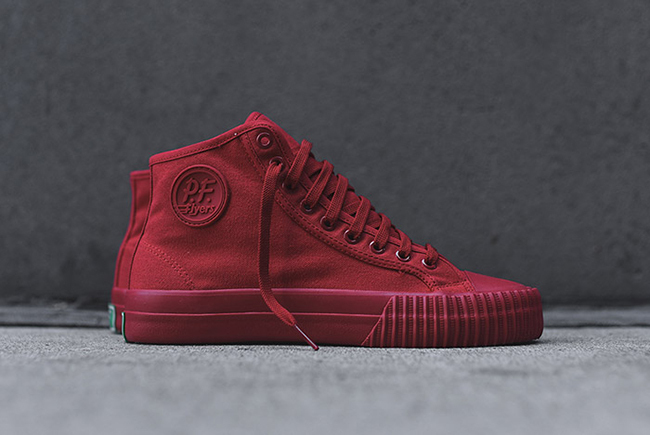 Using the PF Flyers Centre Hi which is one of their top models will be dressed in solid colors for the colder months. 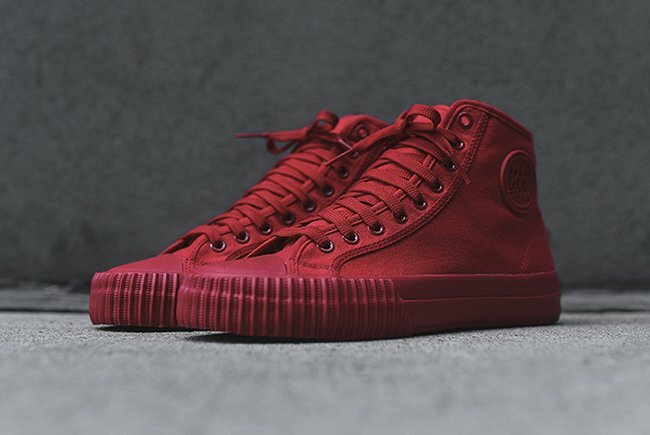 The new pack that includes three different color options of the PF Flyers Centre Hi comes in either all Red, Blue and Black. Each pair is constructed with canvas that lands on the panels as well as the liners. 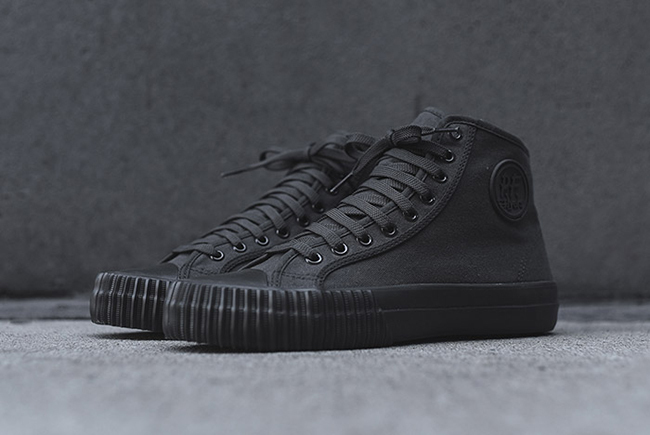 In addition we have a thick rubber midsole, PF Flyers branding on the collar and metal eyelets. 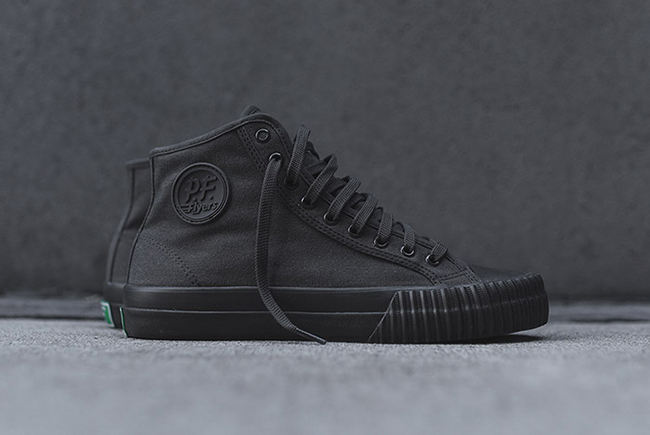 Completing the look is the PF Flyers place in White and Green on the heel. Scroll below to check out more photos of the PF Flyers Centre Hi Pack that is now landing at select retailers. 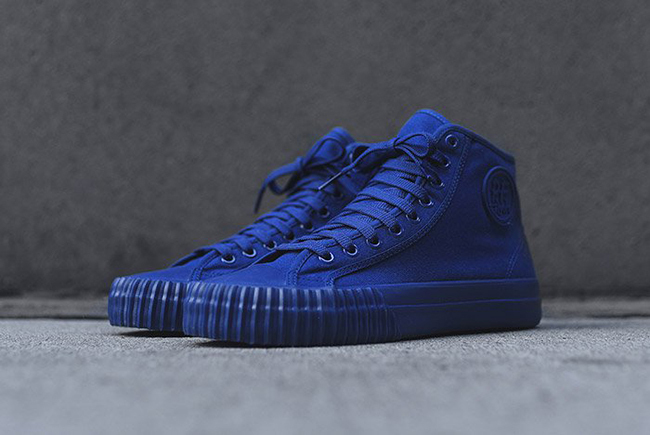 For those looking to purchase, they are available now at Kith. Retail price is set at $60 each. At the time of writing, almost a full size run is available in each color.